I am happy to be a part of the very prestigious real estate office "Palm Realty Boutique". 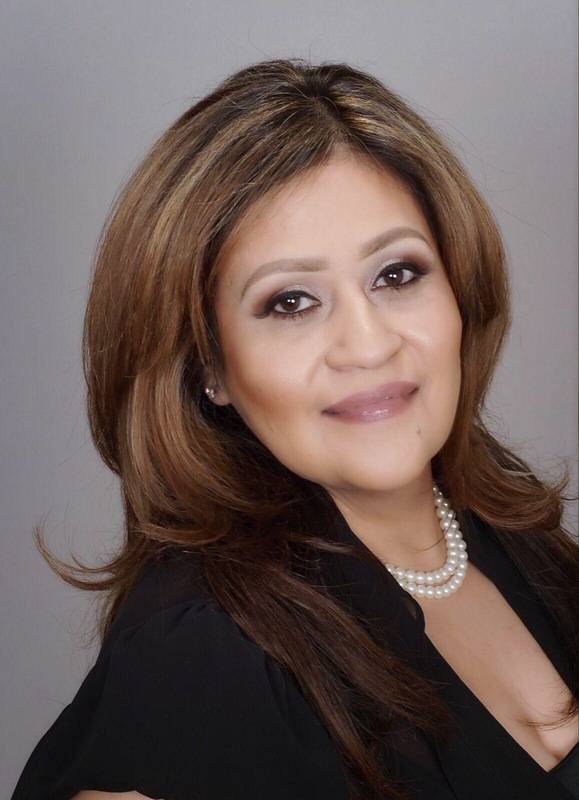 Starting out as a ' Medical Office Manager, for nearly 20 years, then a 'Certified Insurance Health Broker', I was able to match families and businesses, to procure the best health coverage that addressed their medical needs fully and completely. Similarly, I find real estate to be involved intricately in the lives of families looking for their 'Dream Home'. Whether you are in the market to buy or sell property or looking to invest in real estate. I will be your personal agent to look after your interests, and craft the best possible deals for you. With, Palm Realty Boutique resources behind me, you can rest assured that I will simplify the complex real estate transactions, and make sure you get the best possible deals. I will work tirelessly to make your 'Dream Home' become a reality. I am ready to go to work for you. Please know, I will work hard, I will earn your trust and I will exceed your highest expectations. As always, I will be grateful, for your kind referrals of family and friends. I look forward to serving you and your referrals with the highest level of care. © 2016 Palm Realty Boutique. All rights reserved.